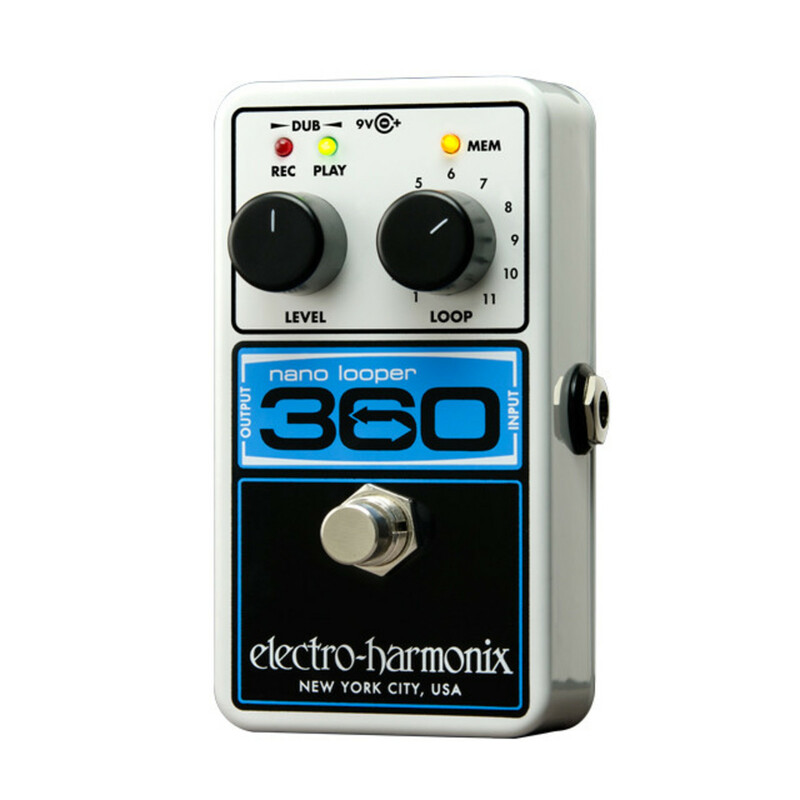 Great value, easy to use looper pedal that comes with a power supply ! A winner ! !